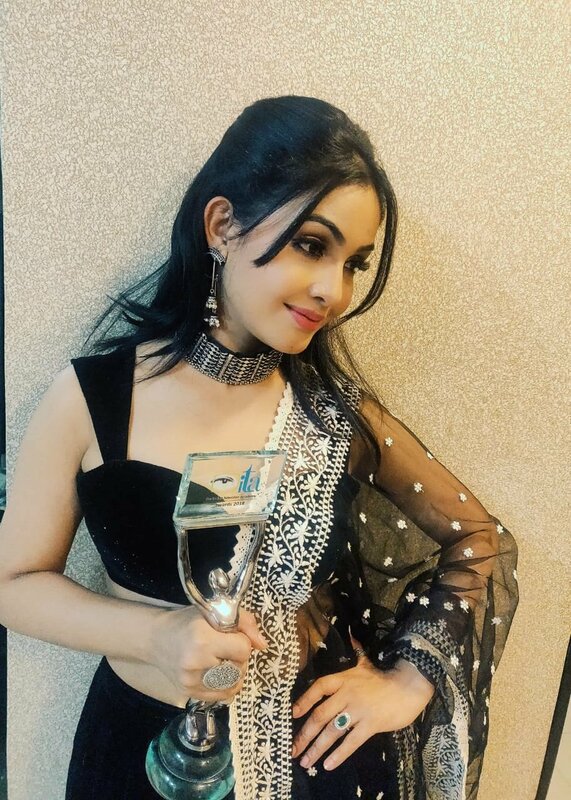 MUMBAI: Actress Shubhangi Atre who plays the role of Angoori Bhabi in Bhabiji Ghar Par Hain, won Best Comedy Actor at a popular award function. 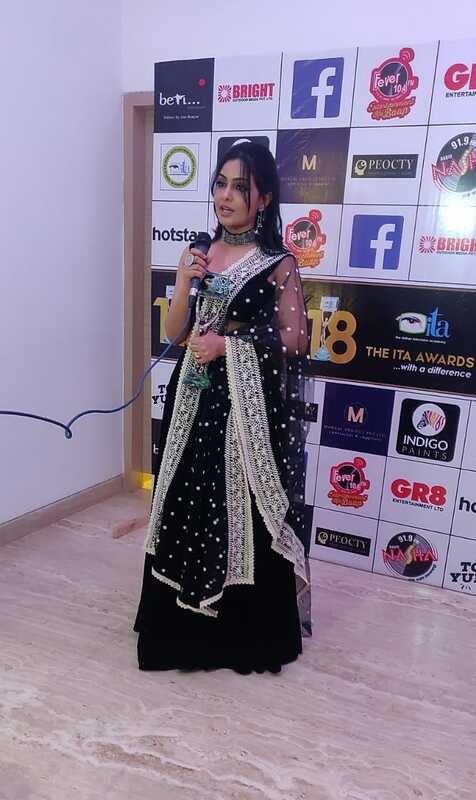 She says doing comedy is pretty hard. 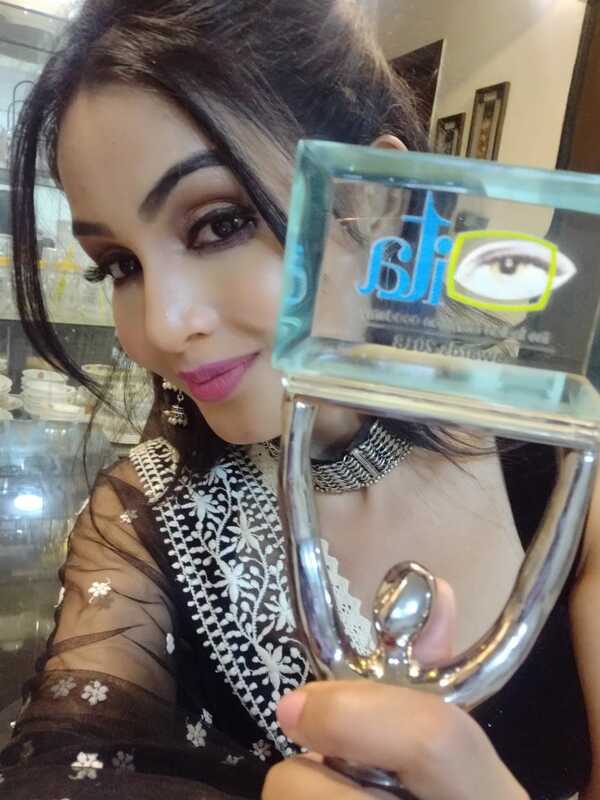 Shubhangi carried herself sensationally through the award night.